For those who want to qualify for the Google Teacher Academy program or for those who want to become a Google Certified Trainer, one of the required application requirements is to pass the Google Educator individual qualification certification which consists of five online exams (4 required and 1 elective). 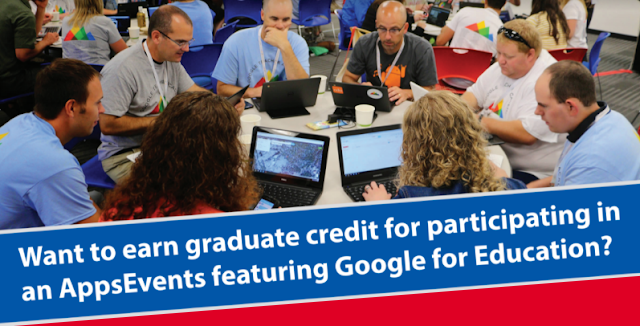 Even if you are not ready yet to hold Google Apps training outside your school district, getting the Google Educator status can benefit your professional development as a teacher. The entire process of preparing and taking the exam can greatly impact your understanding of Google Apps and how you can integrate it in the classroom. 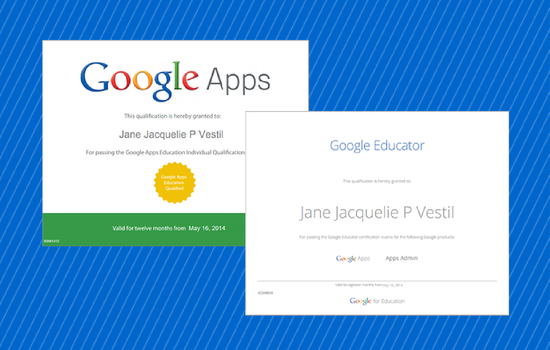 I recently completed my Google Educator status last May so I thought of sharing some of the things that helped me pass all five exams. Note that these tips were all based from my own experience so what worked for me might not work for you. I’m not going to share you shortcuts on how to pass all exams in one go. If that is something you want, I suggest joining one of AppsEvents Google Certification bootcamp. 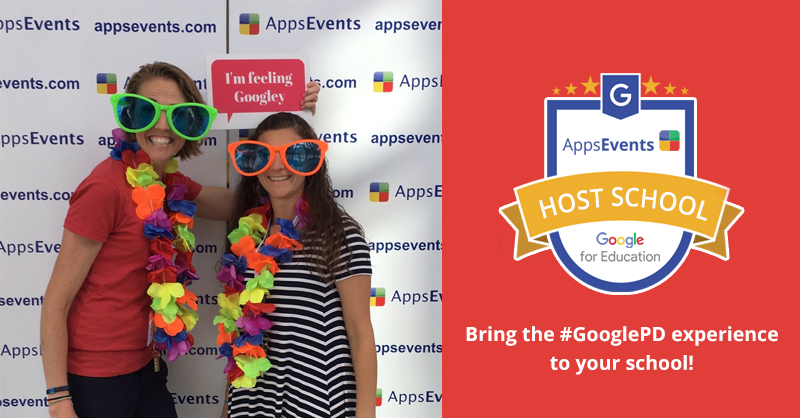 If you are a Google Apps newbie or you just want to take things one step at a time, read on. This is actually a no-brainer tip. Google’s training portal serves as the manual for all things Google Apps for Education. However, not a lot of people enjoy reading “manuals” especially if they’ve been using the Gmail, Calendar, Sites and Google Drive for quite a while. I’ve been using Google products for years already, but as I read through the materials Google provided, I was ashamed to learn how little I know. So take time to read and you’ll be surprised just how much “hidden” features you can find. Although no one is stopping you from searching (or Googling) for the answers while taking the test, I strongly believe it’s worth your while going through the online training materials specifically the Level 2 advance courses. After all, it’s not just about passing the exams, but developing mastery. Especially information you’ll most likely to forget like the allowed maximum number of cells in a spreadsheet, the total number of email addresses you can share a Google Doc with, how many users can collaborate on a document at the same time, or the different sharing roles you can assign to individual collaborators. Basically, make sure to write down quantitative and “lists” kind of information. They’ll come in handy later as the exam is “open book”. Take the easiest exams for you first and choose an elective you are more familiar with. Keep in mind that after passing the first exam, you will have 90 days to complete the remaining exams. Each exam expires 90 days after passing. If you have not completed all 5 exams within 90 days, you will need to repurchase and retake any and all exams that have expired. In my case, I took the exams every other week during those times when my workload is light. I set aside an entire day just for taking the exam. The whole day I would read the training materials from Google Training Center and I will then take the test, late in the afternoon. This works best for me since the information from what I have read are still fresh in my mind, but some people may not be comfortable with this kind of setup and may need more time to review. There are some parts of the exam, which asks you how you can get to a particular settings page, what button to click, or something similar and the question might seem a bit tricky, so it helps if you login to your Google Apps account and try to demonstrate what the question asks for in order to get the correct answer. There were some test questions or terms which I pretty sure wasn’t included in the Google Training Center materials. If you found yourself in this situation, Google Help Center is another great resource to help you find the best answer. It also helps that you are physically and emotionally ready during the test so make sure to get enough sleep and eat well on the day you plan on taking the exams. If you want to learn more about the different Google certifications and processes, check out this guide from Allison Mollica. Got any more tips? Please share them in the comments below! 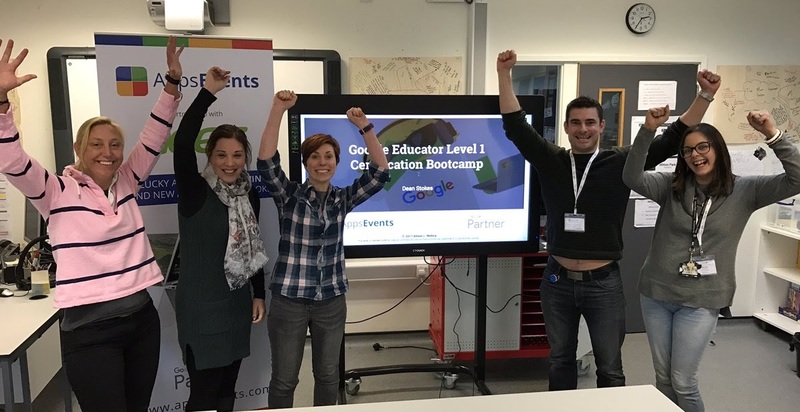 Our Guide to becoming a ‘Google Educator’ and ‘Google Education Trainer’ online is now available for free through http://appseventscourses.com/. Create an account today to get access! In this short course, Dan Taylor gives an overview of the Google certification options for Education including exam technique and preparation and how to pull together the required work. 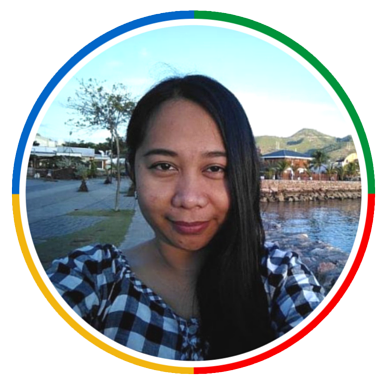 Jane advocates the creative use of web technologies for personal, business, and education purposes. She actively participates in Cebu-based Google supported communities (GBG/GDG/GEG) and loves to blog during her free time. Connect with +Jane Vestil on Google+ or Twitter.